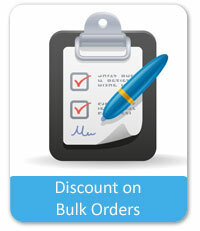 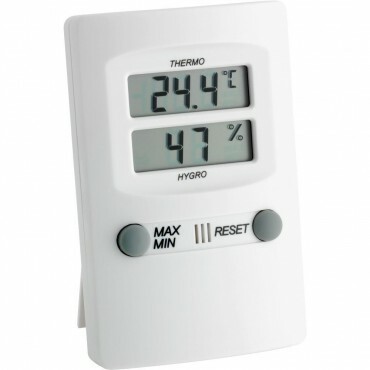 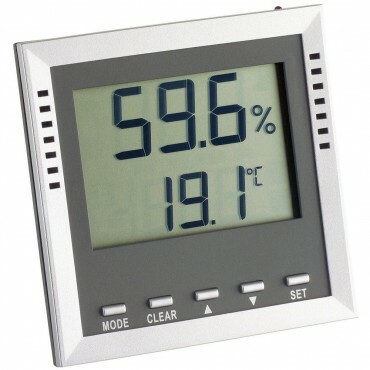 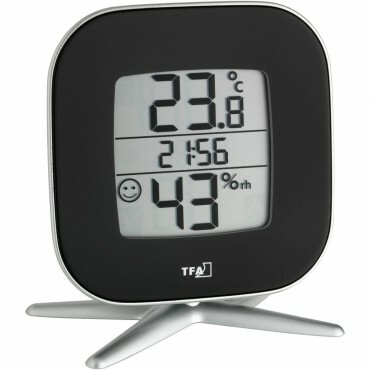 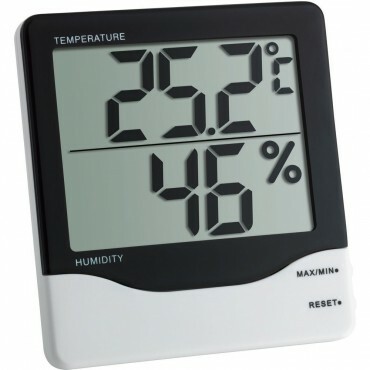 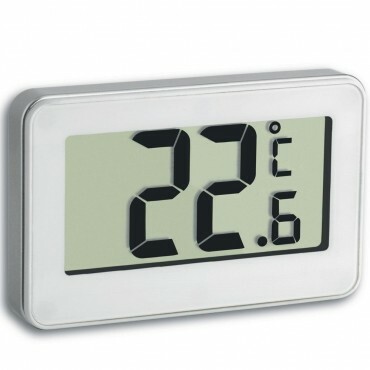 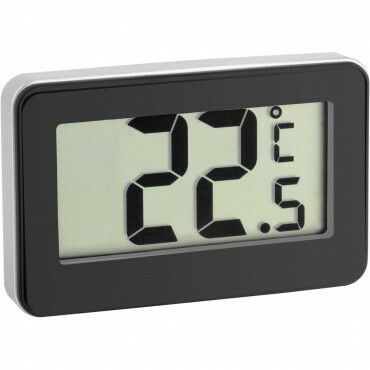 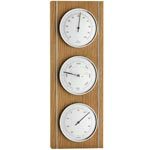 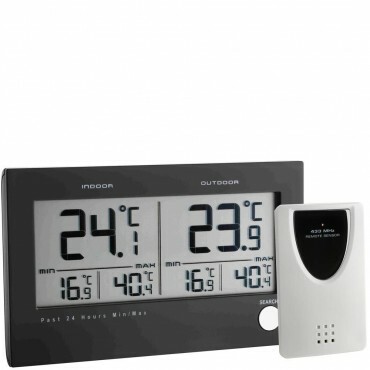 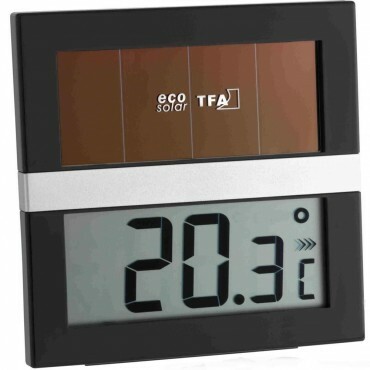 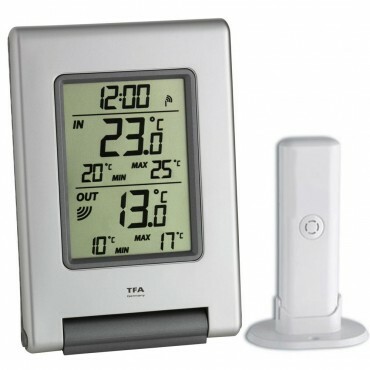 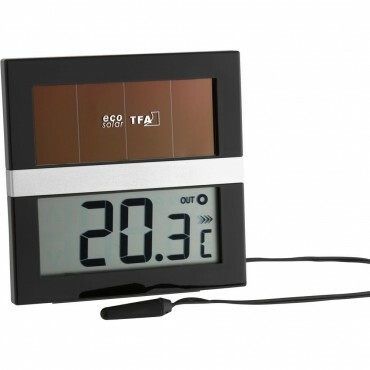 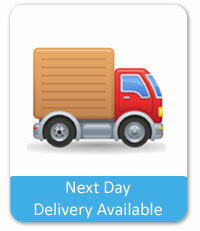 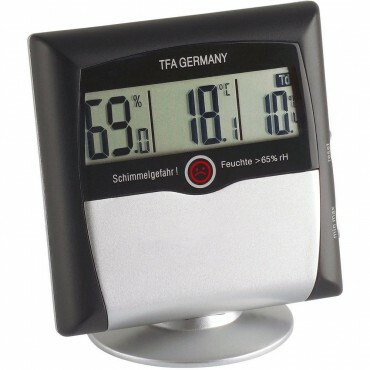 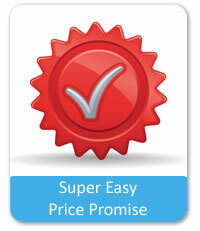 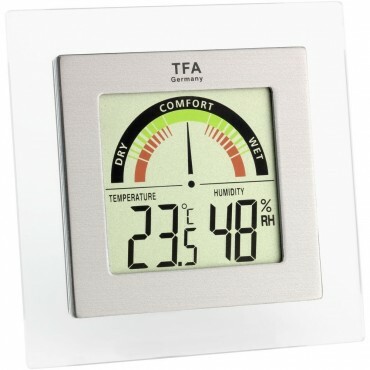 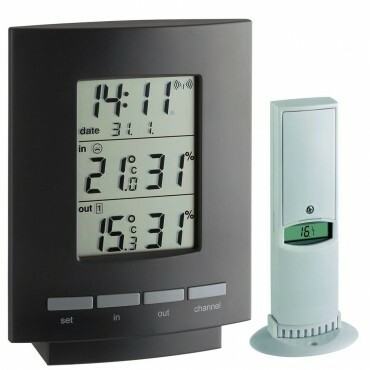 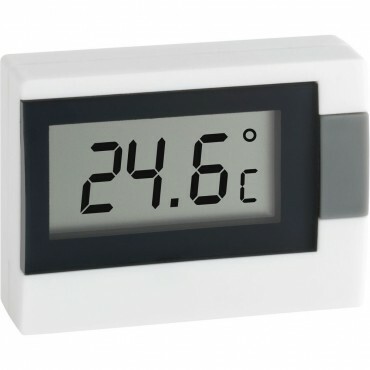 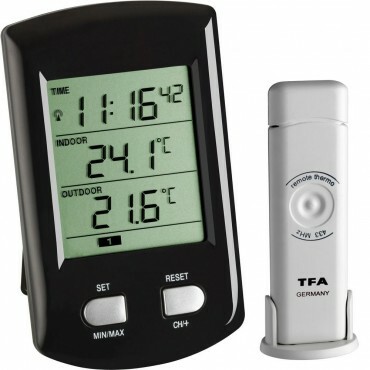 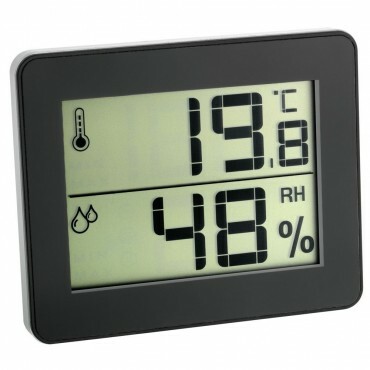 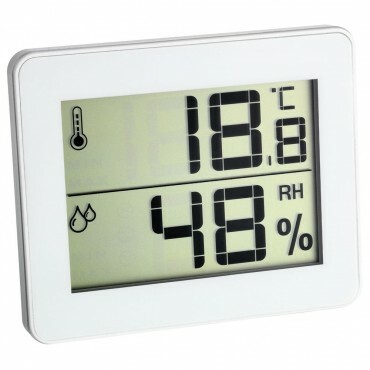 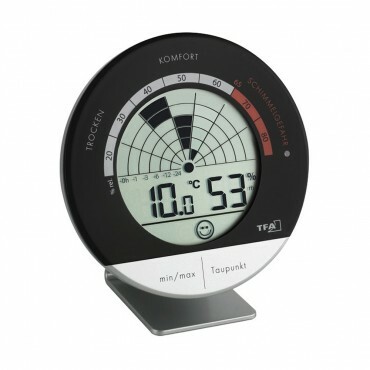 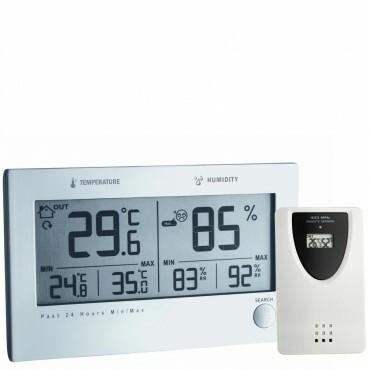 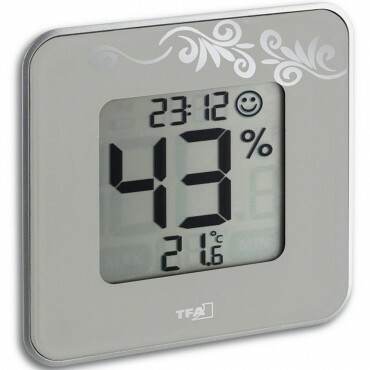 We have a great selection of digital thermometers for a wide range of applications. 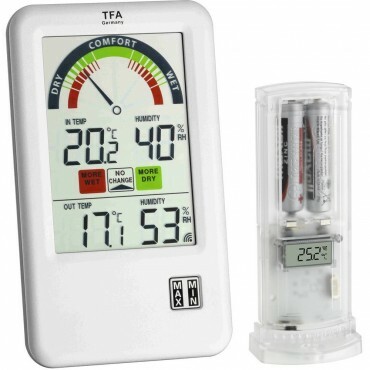 Our range of wireless thermometers are designed for monitoring temperatures in multiple areas, using the temperature sensor supplied. 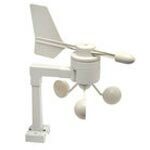 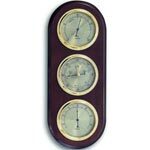 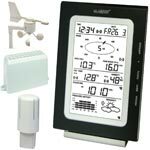 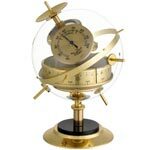 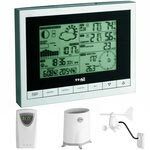 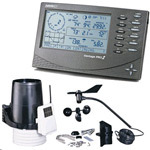 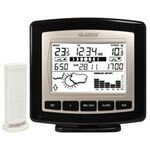 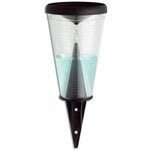 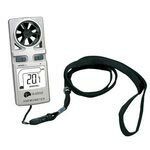 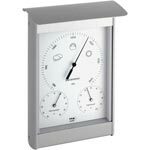 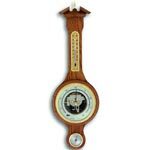 The temperature & humidity stations are great for use in greenhouses, cellars and lofts, where both measurements are important. 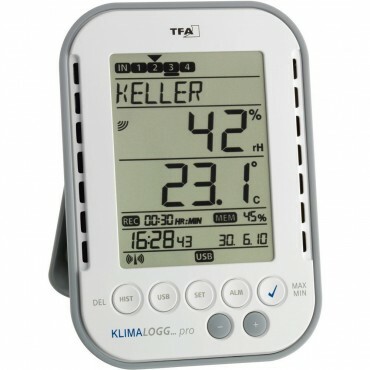 Our loggers with wireless sensors are perfect for recording large amounts of measurements and then downloading to a computer, and simply storing, or using to create bar charts and graphs. 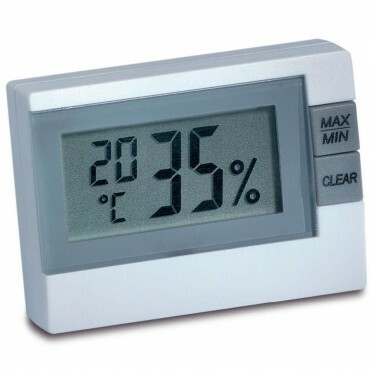 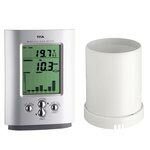 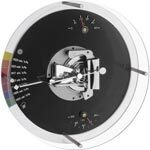 Digital Min/Max Thermometers offer a clearer way of displaying readings than the more traditional liquid filled thermometers, and many also allow the user to extend or decrease the period of time that the min/max reading is saved for.